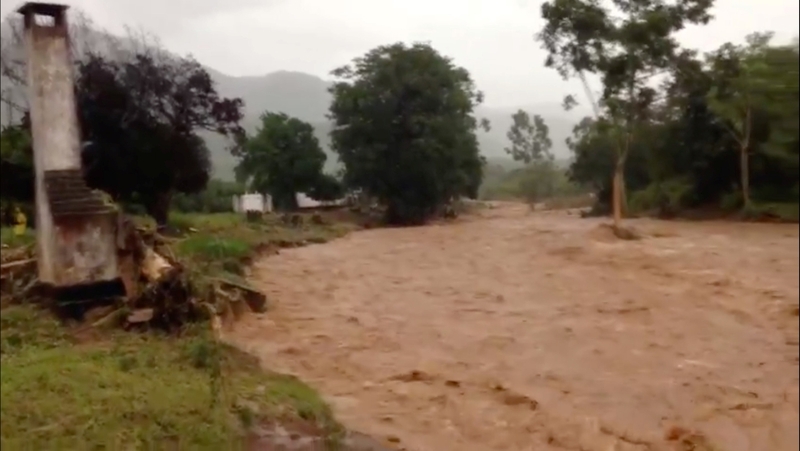 So far the total death toll has risen to at least 215 after the storm tore into centralMozambiquelast week before continuing on toZimbabweand Malawi, bringing flash floods and ferocious winds. At least 126 people were killed in Mozambique andMalawi, according to the Red Cross, and Zimbabwe’s information ministry on Monday put the number of dead at 89 in the country. 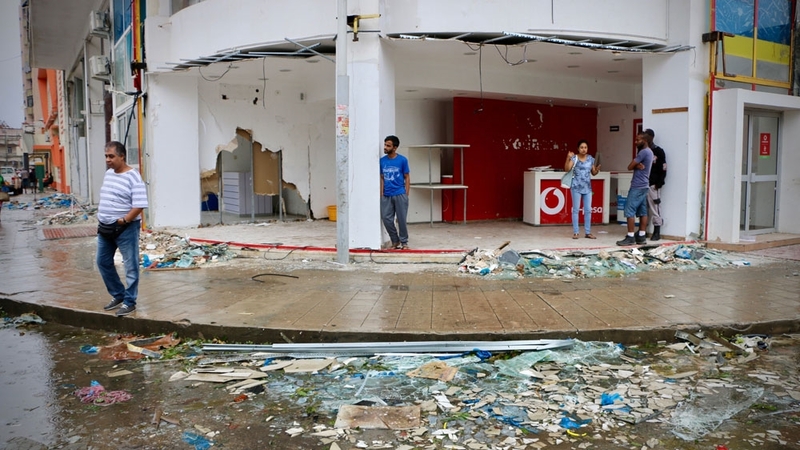 Most of the deaths in Mozambique happened in the central port city ofBeira, 90 percent of which was destroyed, according to the International Federation of Red Cross and Red Crescent Societies (IFRC). Euloge Ishimwe, the IFRC’s Africa region communications manager, told Al Jazeera fromKenya‘s capital Nairobi that the shelters were immediate needs, but healthcare, clean water supply and sanitation also were high priorities. AUnited Nationshumanitarian agency says 5.3 million people will require food aid.